I am retired as a Distinguished Professor of Special Education at the University of Florida. As a professor, I taught courses in learning disabilities, learning strategies, instructional methodology, and behavior management. My research interests focused on learning strategies and reading and mathematics interventions. 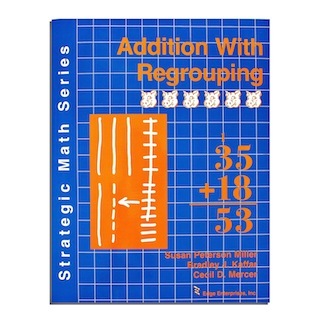 I authored numerous books and curriculum materials, including Students with Learning Disabilities, Teaching Students with Learning Problems, the Strategic Math Series, and Great Leaps Reading. For 11 years, I was Co-Director of the University of Florida Multidisciplinary Diagnostic and Training Program. 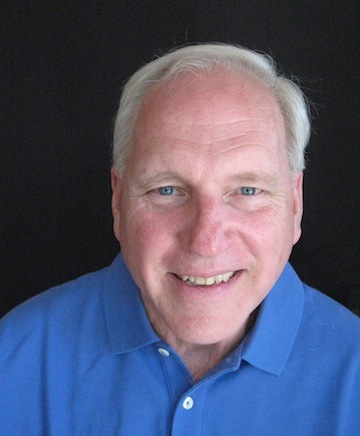 In addition, I served on the Board of Directors of the International Dyslexia Association and on the Professional Advisory Board of the Learning Disabilities Association of America. I was awarded the College of Education Teacher of the Year award three times at the University of Florida and also received the University of Florida Graduate School Advisor/Mentoring Award and the College of Education Lifetime Achievement Award. As an alumnus of the University of Virginia Curry School of Education, I was awarded the Outstanding Higher Education Faculty Award. 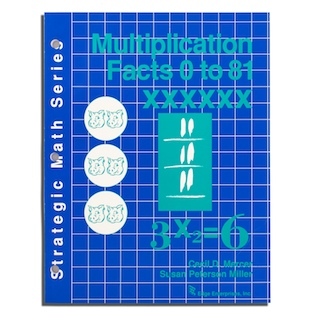 Many students with learning problems lack proficiency in basic number facts and are unable to acquire and maintain math facts at fluency levels. 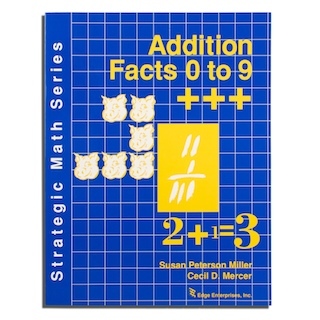 Given the problems that many students with learning problems exhibit with lower-level math skills and the importance of these skills to overall math achievement, the need existed for comprehensive programming to teach basic math facts. 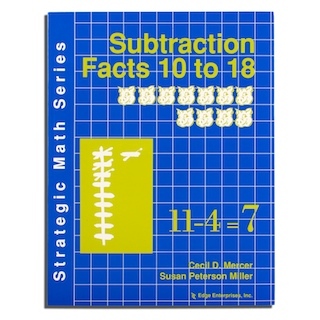 Susan Miller, one of my doctoral students at the University of Florida, also was interested in determining effective ways to teach mathematics. For her dissertation, we designed a study that involved the use of the Concrete-Representational-Abstract (CRA) teaching sequence to help students acquire an understanding of place value. Because the CRA sequence is appropriate for teaching the understanding of math throughout the span of math concepts, skills, and word problems, we conducted a series of studies and field tests related to teaching basic math facts using the CRA sequence with integrated strategy instruction, a graduated word problem sequence, math timings, and numerous Pig Dice Games for enjoyable practice. 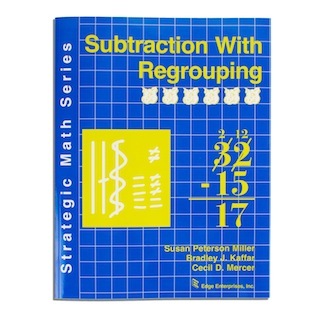 Due to the research results, the success and excitement of students in the program, and the enthusiasm of teachers using the CRA teaching sequence, Don Deshler and Jean Schumaker encouraged and supported the creation of the Strategic Math Series. 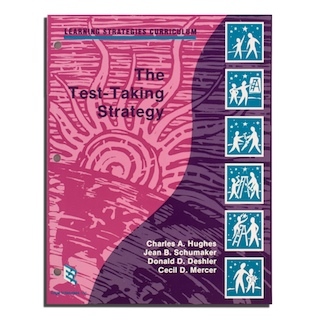 The Strategic Math Series is based on research on effective teaching, learning strategies, memory, mastery learning, applied behavior analysis, generalization, and student motivation. 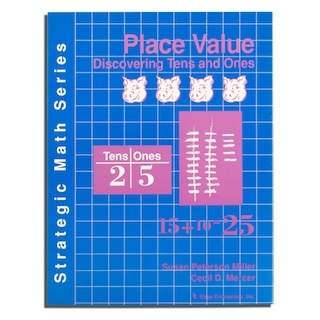 Many students who have struggled with learning their basic math facts have used the program and now can understand, acquire, remember, and apply math concepts and skills. Students participating in the program manipulate concrete objects and create drawings to develop conceptual understanding, learn to use a learning strategy to solve problems abstractly, and participate in timings to develop fluency related to the basic math facts. Students also learn to create their own story problems, and they enjoy practice activities involving the Pig Games. All lessons include scripts to guide the teacher through the instructional components. 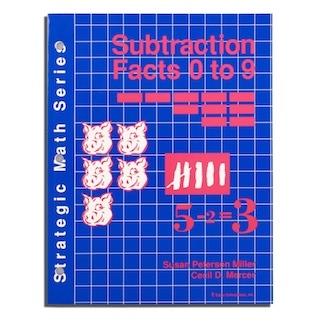 The National Council of Teachers of Mathematics highlights the need for students to understand basic facts and operations. 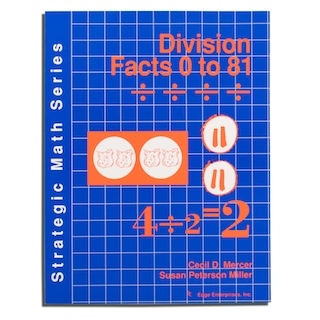 Failure to acquire mastery of math facts and to understand basic concepts in beginning math instruction contributes heavily to later learning problems because fluent recall of basic math facts makes it easier to solve more complex problems in which these basic operations are embedded. 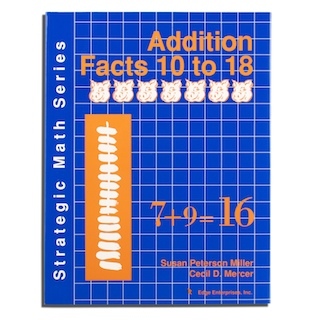 The Strategies Math Series is designed to help students develop fluency in basic math facts. 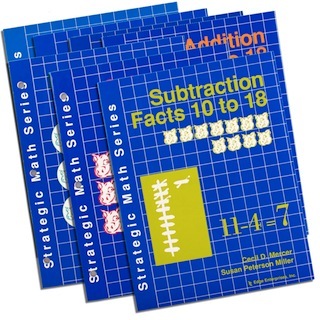 Teachers report that the math strategies instruction is easy to implement and that the students really understand addition, subtraction, place value, multiplication, and division when they finish the instructional lessons. 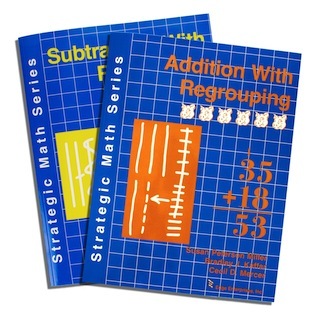 Teachers who use comprehensive math programs indicate that the Strategic Math Series provides students with needed supplemental instruction and practice to be successful in math. 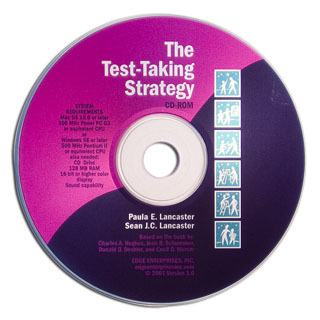 During field testing for the development of the Strategic Math Series, teachers were overwhelmingly positive and indicated they would continue to use the program after the field tests were completed. Moreover, students involved the field testing also provided positive written feedback concerning the program.